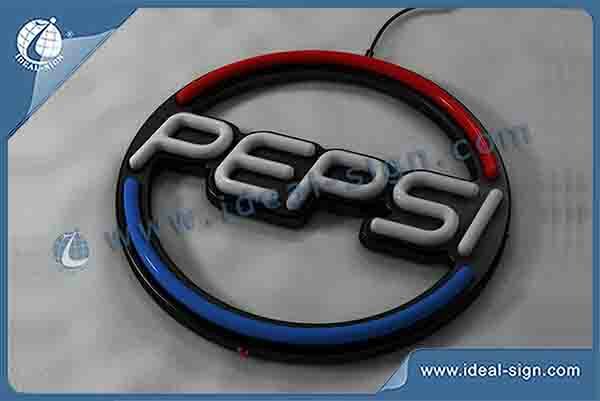 This is our design for Pepsi neon sign. 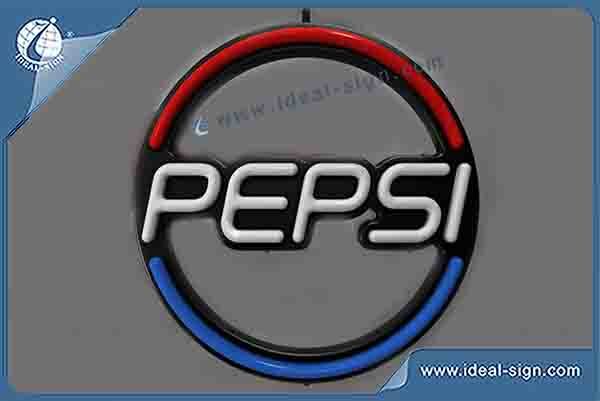 Based on the logo of Pepsi, using a flexible fake neon made into a round shape. Eye-catching red and blue color makes the middle letters of "Pepsi" more outstanding.  We could custom any design regard to your need.